The Donation is Part of Ideum’s Technology for Our Community Program. Go Spartans! 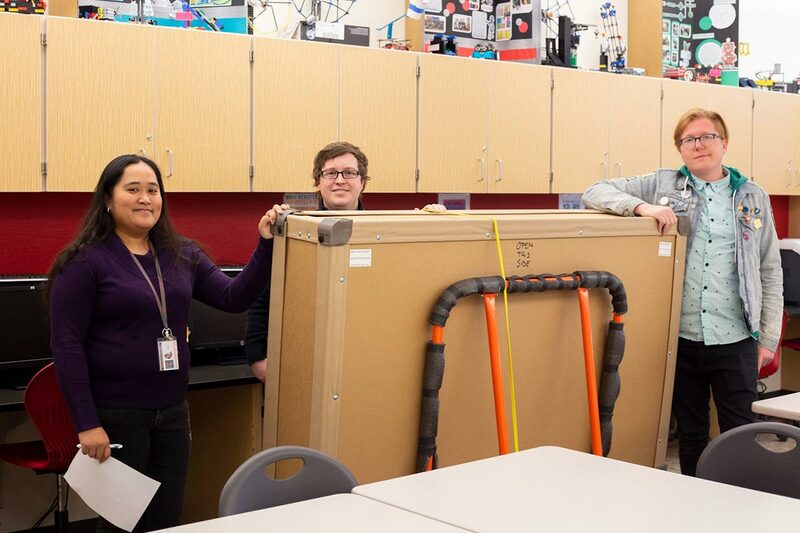 The Ideum team delivered a wall-mounted multitouch display and computer to Bernalillo High School this week, right on time for Giving Tuesday. The system was requested by the school’s Spartan Techno Gears Club. The robotics club is open to all students interested in robotics, programming, scientific research, and technology. The club also promotes STEAM careers and pathways. Formalized in June 2018, Ideum’s Technology for our Community is a program designed to support our community by donating multitouch tables and displays to local nonprofit agencies and local government entities in need, such as schools, libraries, fire departments, and other municipal groups. Ideum’s home state, New Mexico, consistently ranks poorly among the 50 states in terms of public education. Ideum supports over a dozen local community-based organizations involved in improving the lives of New Mexicans and preserving our unique culture, protecting the environment, and working for social justice. 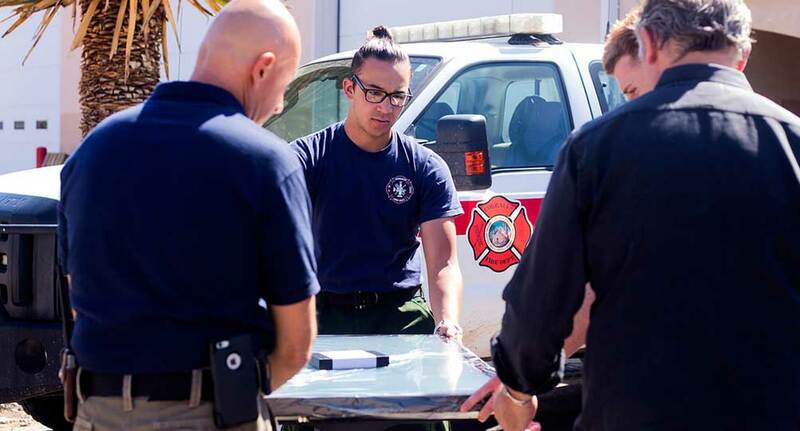 Last year, the Corrales Fire Department received a multitouch table donation to help them with public safety, particularly monitoring the Bosque during fire season. 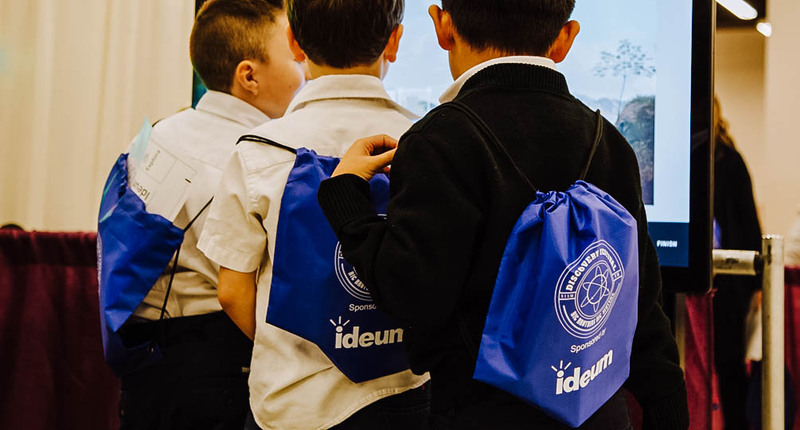 The Technology for Our Community initiative is part of a wide range of Ideum community involvement, including charitable activities, such as educational sponsorships, direct donations, and volunteering. 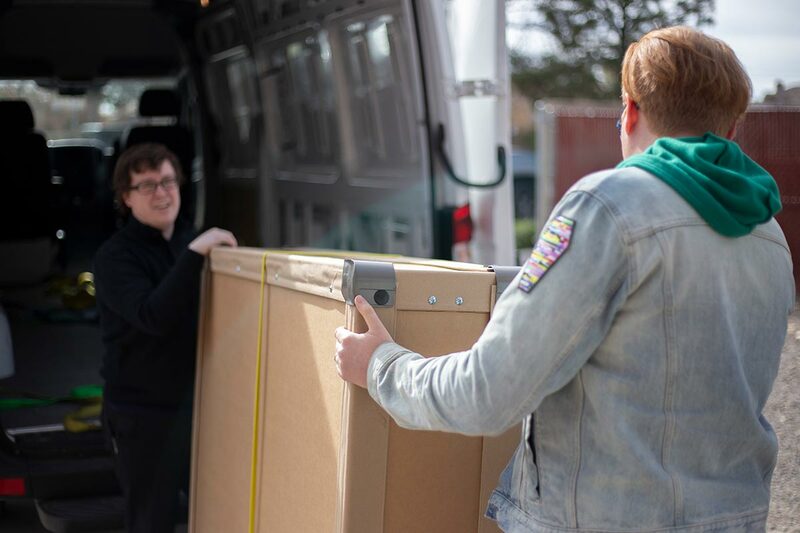 Ideum has been donating hardware to local groups and organizations for a number of years, and last summer we took the last step in formalizing these donations as part of an ongoing program. Ideum creates meaningful experiences using emerging technology, and we seek to create exhibits that evoke wonder, awe, and surprise. The important stories we help our clients and partners tell revolve around the worlds of science, art, history, and culture and are designed to have a lasting impact. While Ideum donates hardware through the Technology for Our Community program year-round, we can only do so as displays and touch tables become available. If you would like to submit a request to be considered for a donation, you may complete our online form. Please note: the program is currently only available to New Mexico-based organizations. 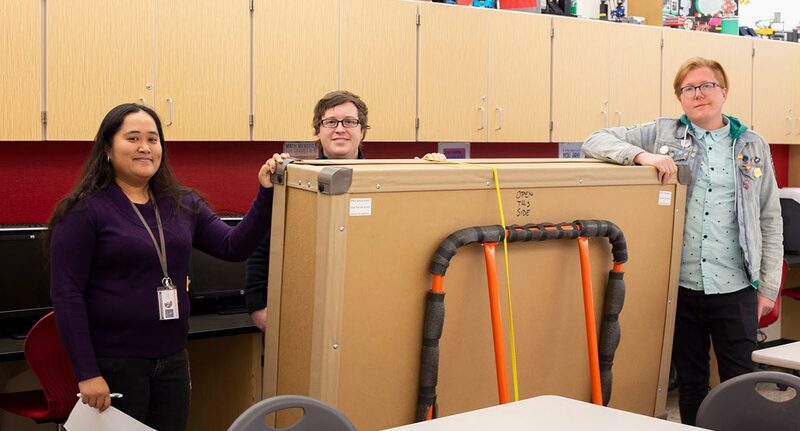 Ideum team members delivered the new wall-mounted display and computer to Bernalillo High School on Tuesday, November 20, 2018. 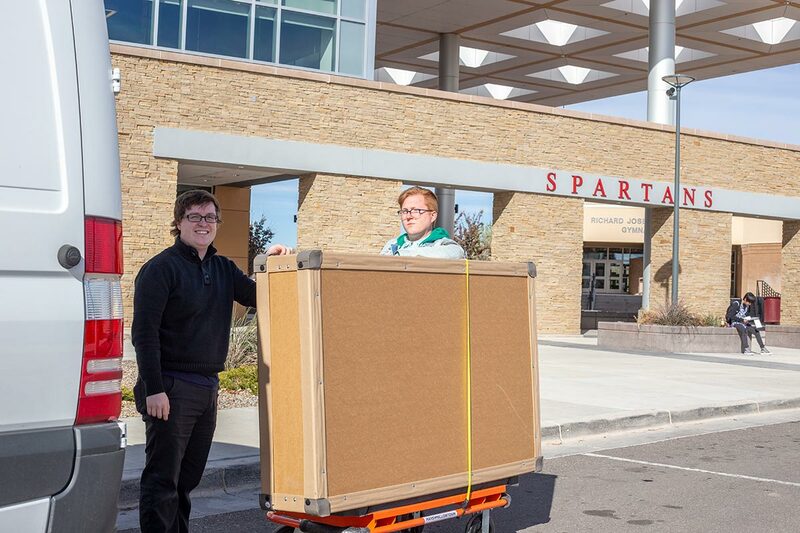 The Ideum multitouch display will be used by the Spartan Techno Gears Club to promote robotics, programming, science, and technology. Ms. Jennylou Riel accepted the donation on behalf of the school. We look forward to hearing more about how the Spartans use their display.